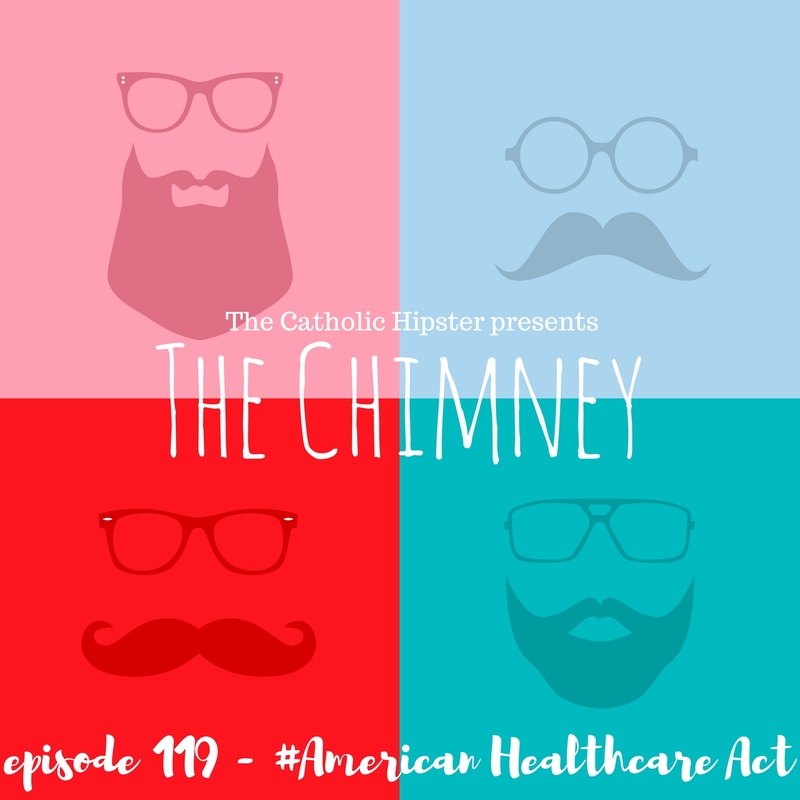 It's time for an all new Chimney! 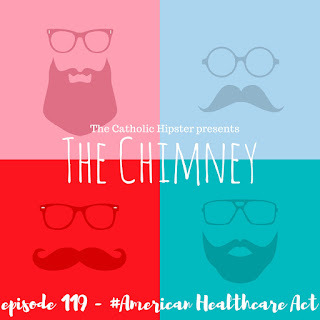 We're talking about the AHCA, the Kentucky Derby, and Things Jesus Never Said. Click here to check out the episode, and click here to subscribe and review on iTunes!